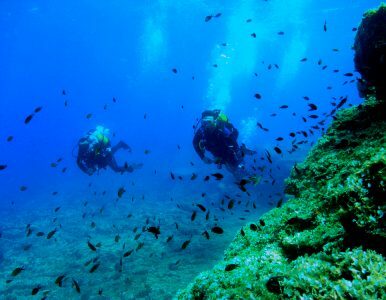 Andros is a wonderful island in the Cyclades, that gives the opportunity to a traveller to discover the unique beauty of the Aegean underwater world. 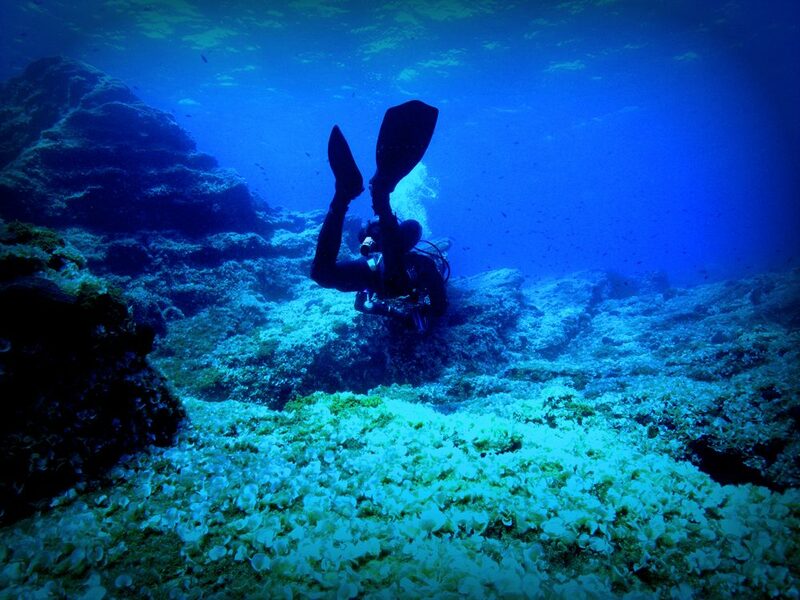 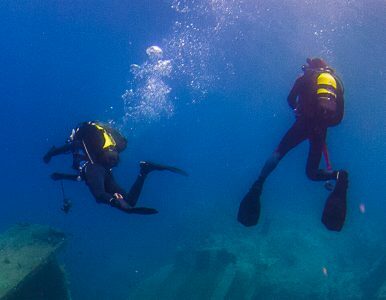 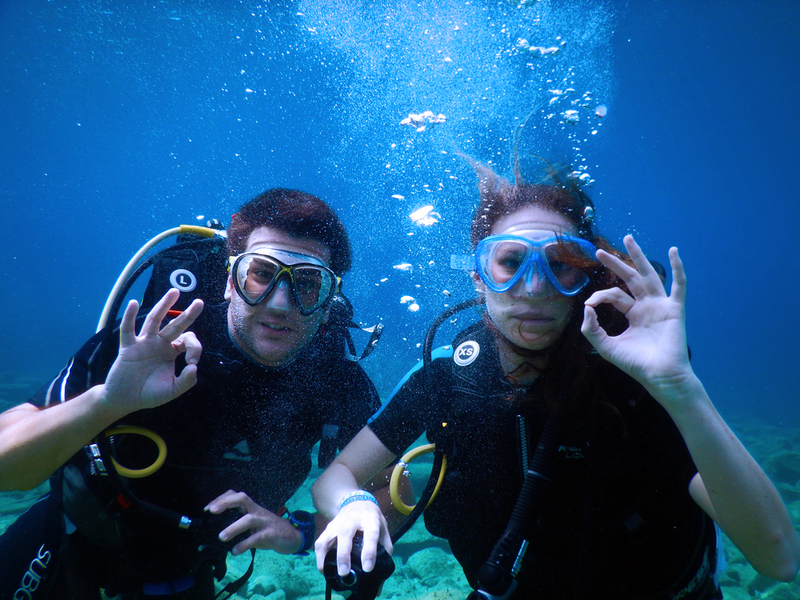 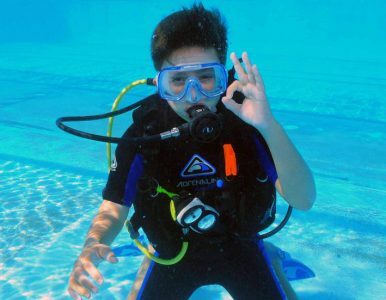 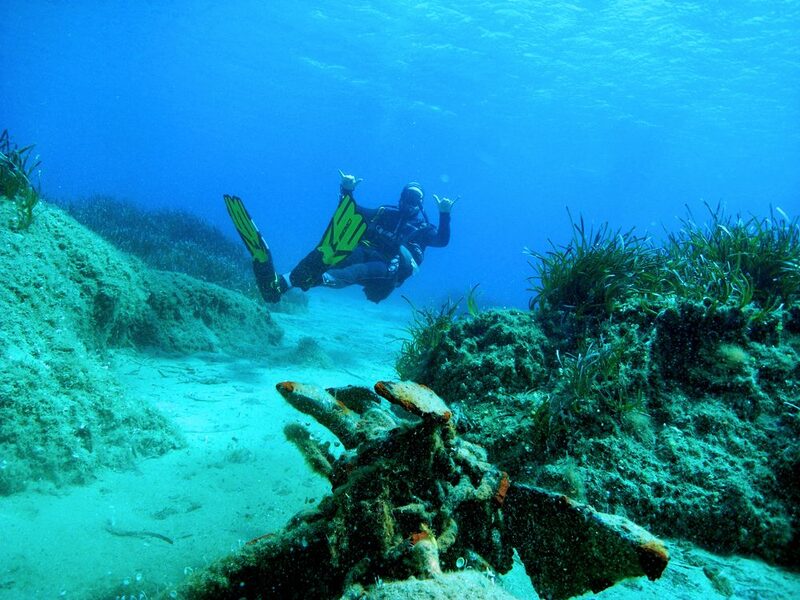 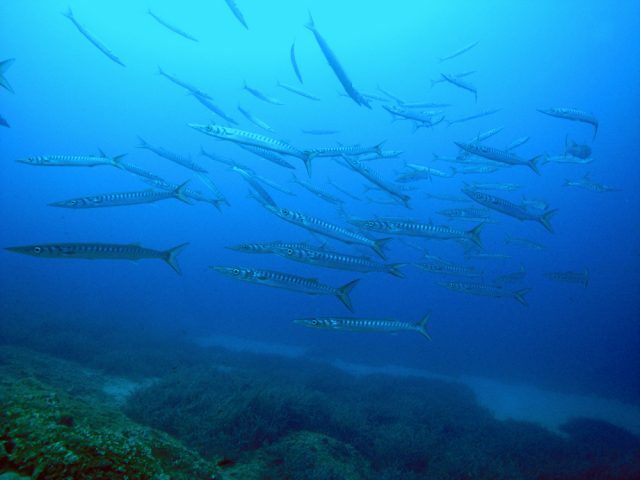 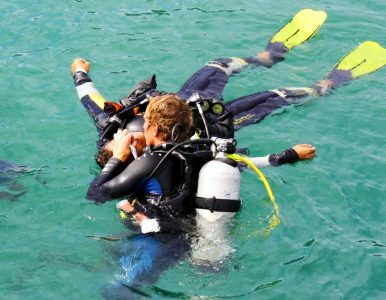 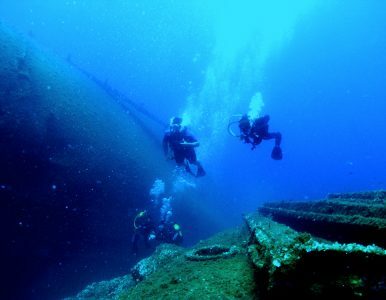 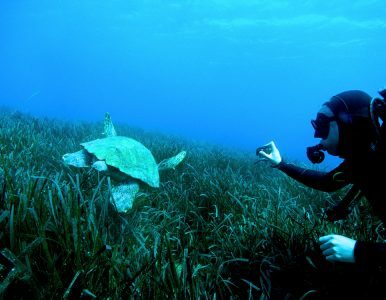 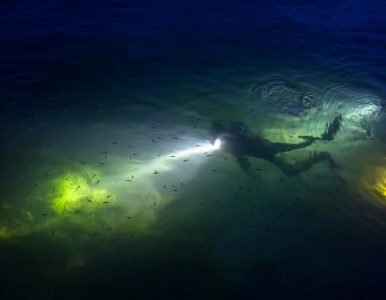 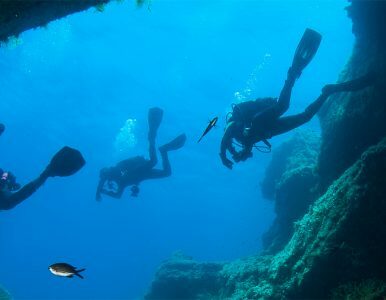 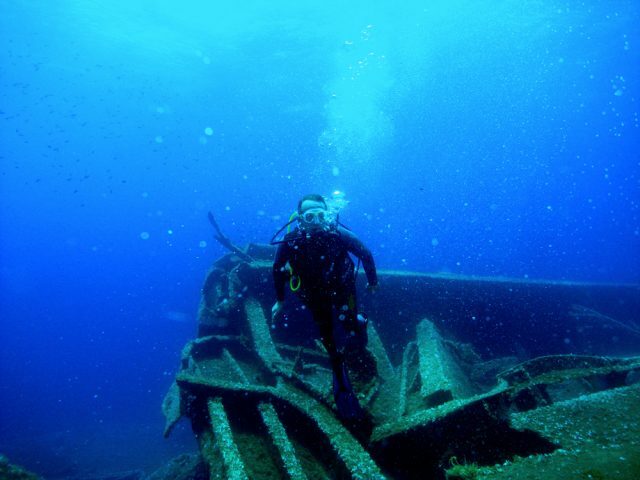 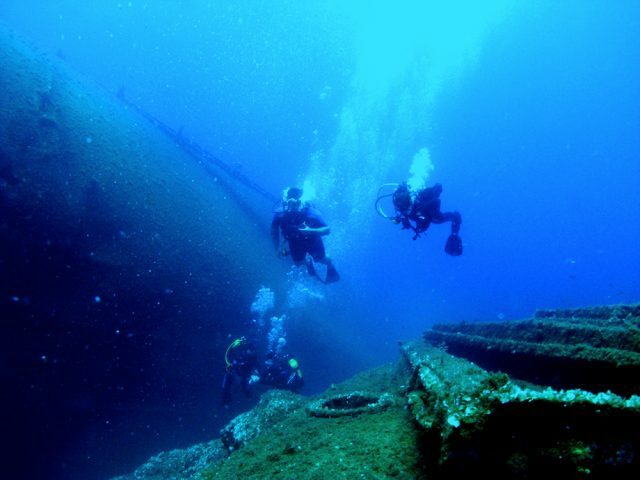 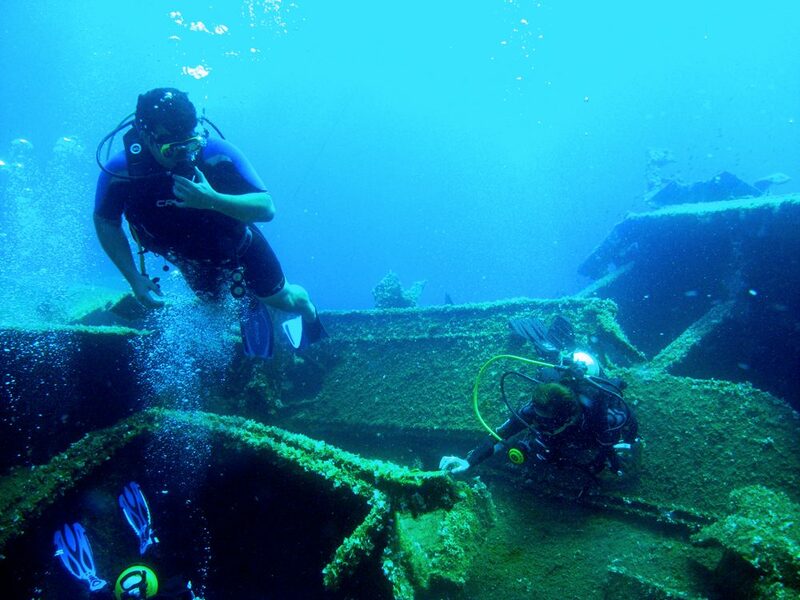 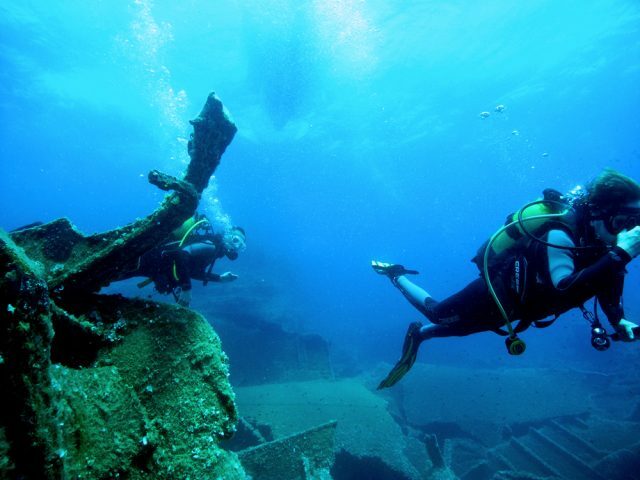 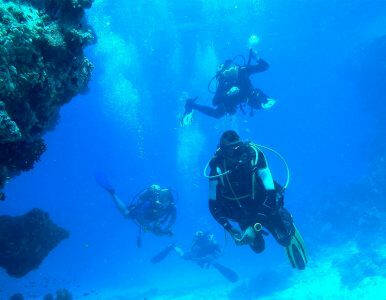 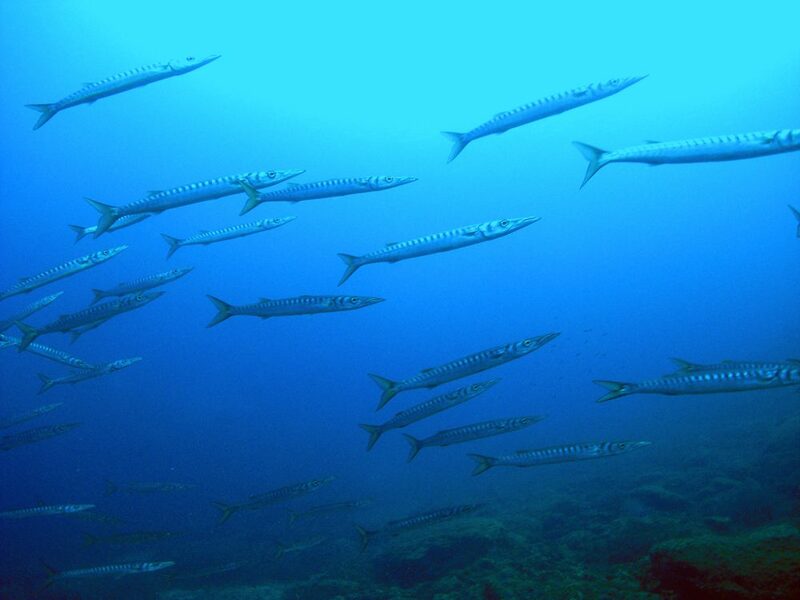 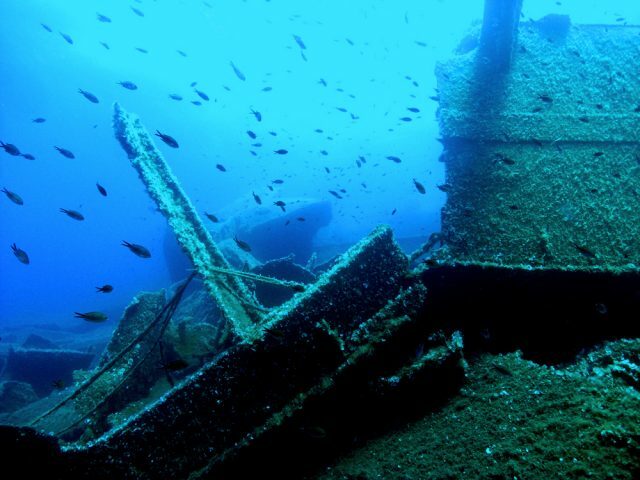 The island is one of the many dive destinations in Greece and it is a few kilometres away from Athens as well as the other islands, making it an ideal holiday destination for a perfect scuba diving experience. 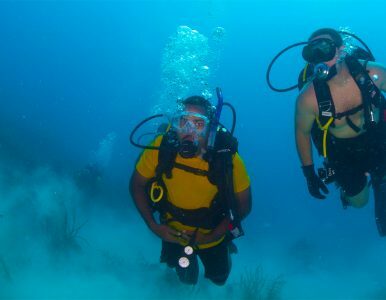 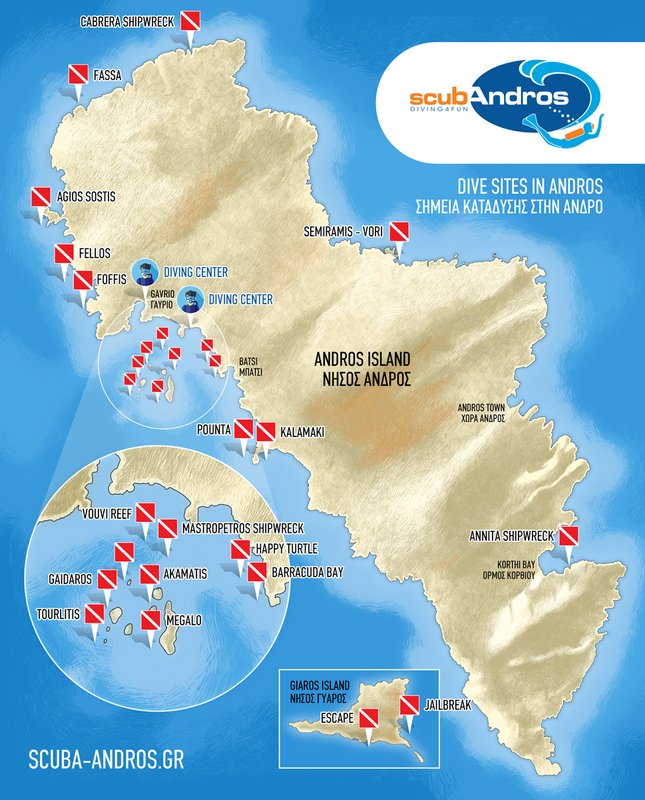 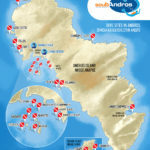 Andros has many popular diving sites along its coastline, which offer excellent visibility into the sea and great natural life.